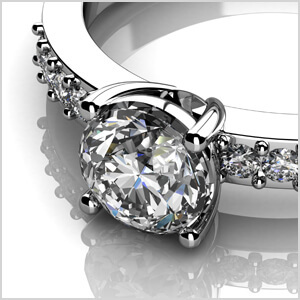 Our jewelry cleaning is always complementary, and we provide free estimates on repairs and modifications. To shine as bright as you do. 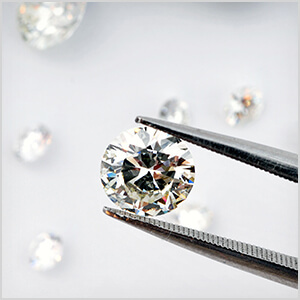 Keep your diamonds sparkling to their highest potential. Our trained professionals will handle your jewelry with the utmost care in order to not only clean it thoroughly and correctly, but to detect for wear and damage that you may have otherwise missed. Done right, and the first time. Whether it’s a new battery or broken crown in your wristwatch, we’ve got the experience and track record to prove we are the trusted choice for repairs. There’s nothing more frustrating than taking your watch from store to store, only to have an untrained individual struggle to fix one of your most prized possessions. Let us take a look, and we’ll get it taken care of. 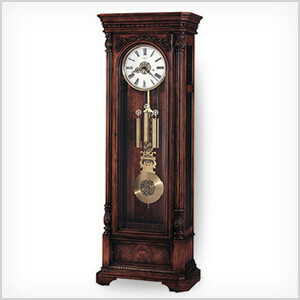 From antique to modern, and grandfather to mantle, let us give you a free estimate on your clock restoration. We offer repairs on nearly all types and makes, and we pride ourselves on a professional and expedient repair. 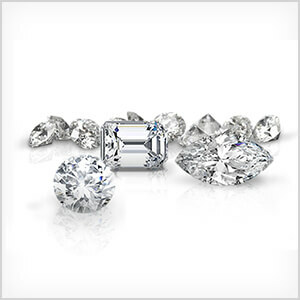 An infinite string of gorgeous diamonds? If you insist. 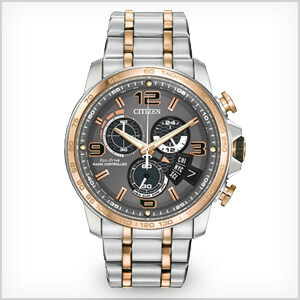 With the purchase of one of our diamond pieces, we offer a guaranteed lifetime upgrade. This means you have the opportunity to put the purchase price of your current diamond towards one of a larger size at any time. This includes our diamond studs, pendants, and rings. And your diamond can be upgraded as often and as many times as you want. Heiser’s guarantees your diamond jewelry for as long as you own it, provided you have it inspected at least every six months by our trained personnel. There is absolutely no charge to you for the cleaning and inspection of your jewelry which ensures each stone is securely mounted in its setting. Should your piece require servicing beyond inspection and cleaning, it will still be expected to maintain its lifetime guarantee. *This warranty does not cover loss of stones due to misuse or negligence, and repairs made by anyone other than our trained staff will render this guarantee void. We strive for 100% customer satisfaction. If you aren't happy with your service, bring it back and we'll fix the problem for FREE.